RYA and British Canoeing Instructor training courses available in powerboating, dinghy sailing, windsurfing, cruising, shorebased theory and paddlesports. The primary role of the National Centre is to deliver quality courses which will produce high class instructors. 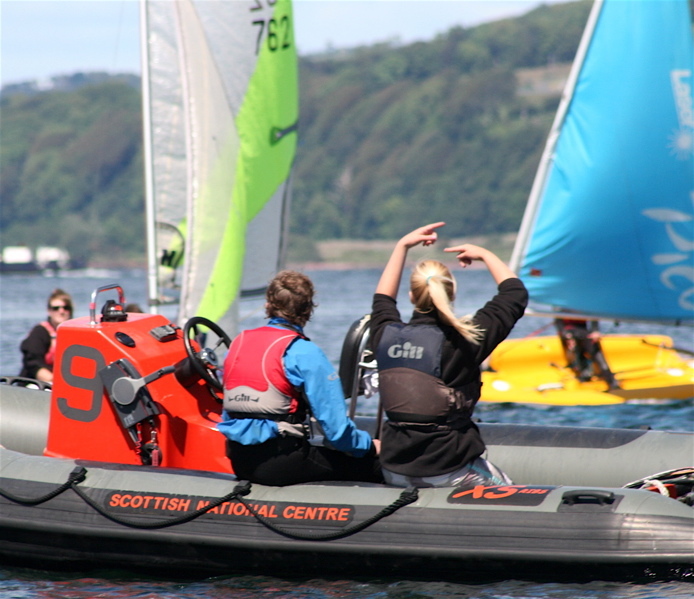 Instructor qualifications are essential for volunteering, working in watersports and ensure good teaching throughout the country. Our courses are delivered by professional coaches and trainers of the highest standards. It is now a requirement that those attending RYA Instructor courses become RYA members. All RYA Instructor qualifications require a valid First Aid certificate. Instructor course experience and requirements are outlined under course title Prerequisite for Instructor courses. ​Sail and show off your skills! Enjoy 2 days gaining top tips from instructors and making sure your skills are ready for the test! ​Have your certificate endorsed by the National Centre and get set for working in the industry. 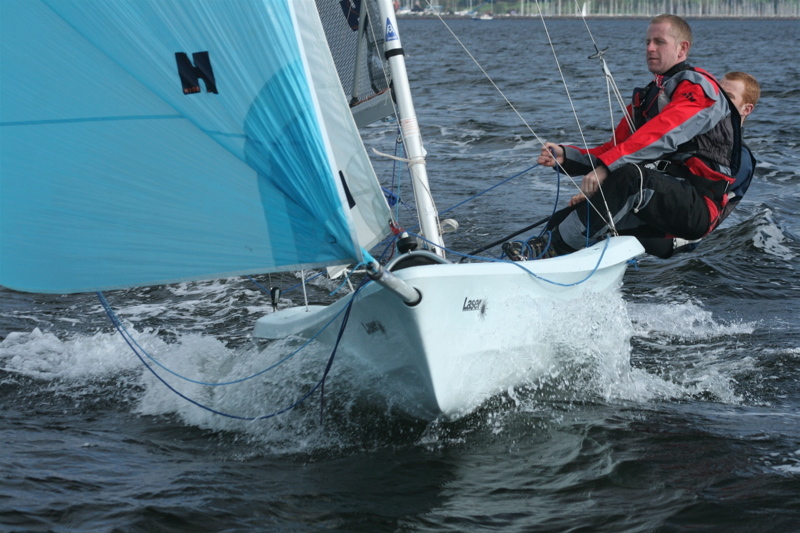 ​This addition to your Dinghy Instructors certificate allows you to deliver the RYA advanced dinghy sailing courses. 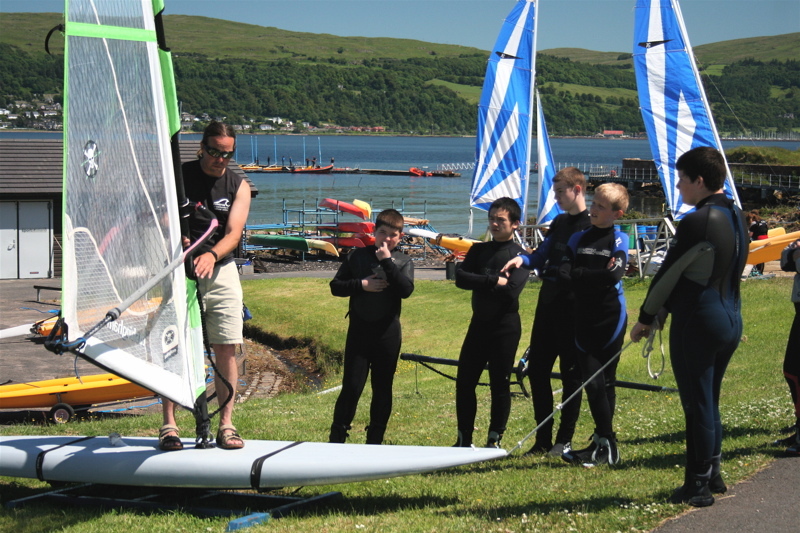 This course provides an introduction to the skills required to teach beginners to windsurf. A very useful day with a Coach Asessor that helps prepare candidates in a relaxed setting for their Senior Instructor course. This is the progression for RYA Instructors seeking positions with more responsibility. Course outline in RYA G14 handbook. Our instructors will guide you to reach the standard for this valued qualification. 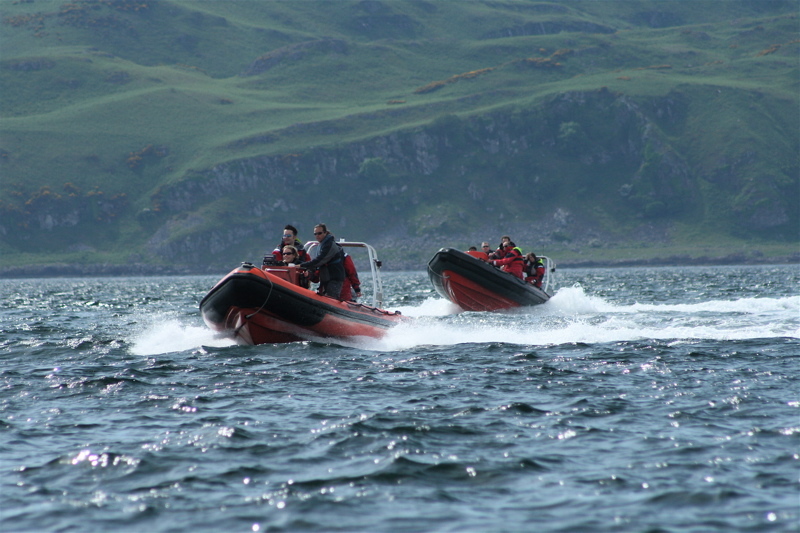 This endorsement is for experienced powerboat instructors who wish to teach the advanced powerboat course. A terrific 5 day cruise refreshing skills and learning how to teach the RYA cruising syllabus. An expert instructor will support your progress. 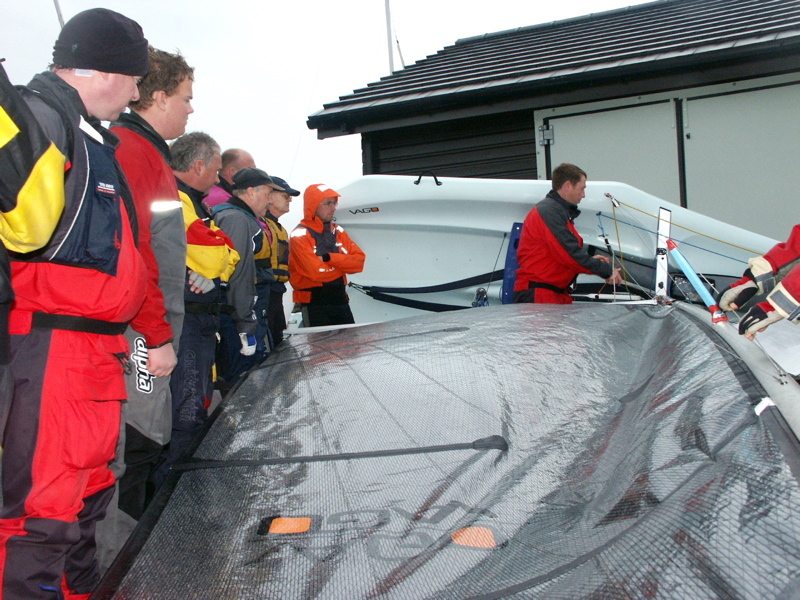 A 4 day course refreshing skills and learning how to teach the RYA Cruising (power) syllabus. An expert instructor will support your progress. ​Become qualified and teach others to be competent yachtmasters. ​Make sure all your paperwork is up to date. 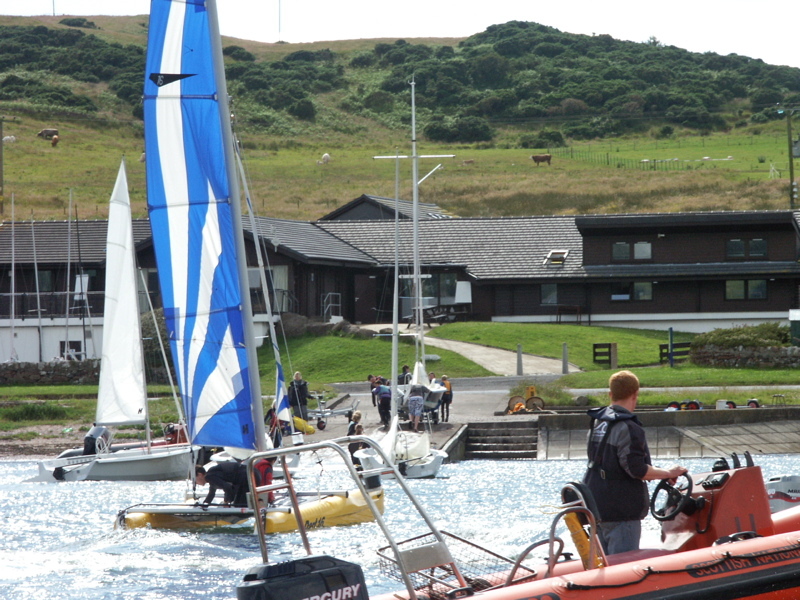 Cumbrae delivers all related courses. Use your experience to become a specialist in the motor cruising sector. This course is designed to develop your teaching and classroom skills. It explores maximising interactions with students, practical instructing techniques and how to go about producing your own course and lesson plans. This is a one-day classroom-based course with online pre-learning. This one day course is full of essential first aid techniques for anyone going afloat. ​Another important area where you can use your knowledge to teach others. ​This is a once a year opportunity and additional courses only on demand. The Shorebased Navigation Instructor course is for anyone wanting to teach the RYA’s shorebased navigation and seamanship courses. This two day course is primarily for those who are new to teaching the RYA Shorebased courses although experienced instructors are also welcome to attend. 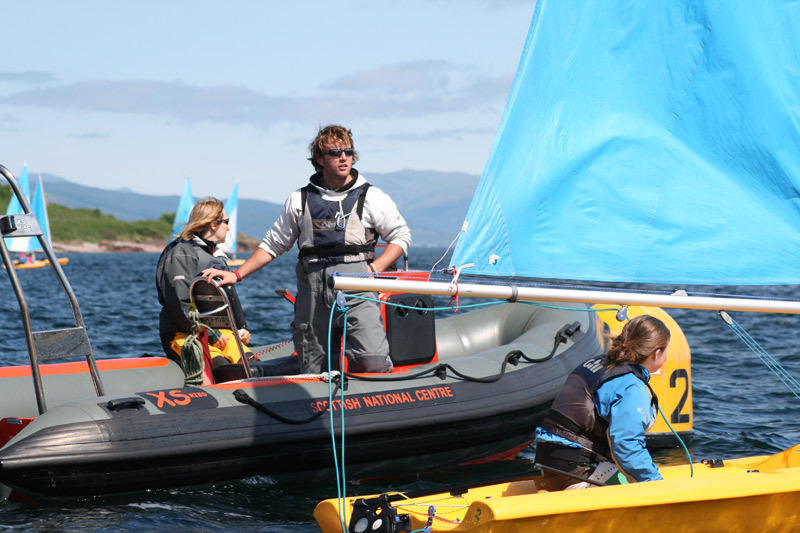 ​General Information supporting RYA Instructor Courses. A guide to qualifications.